Pet policy Breed restrictions apply; No aggressive breeds. 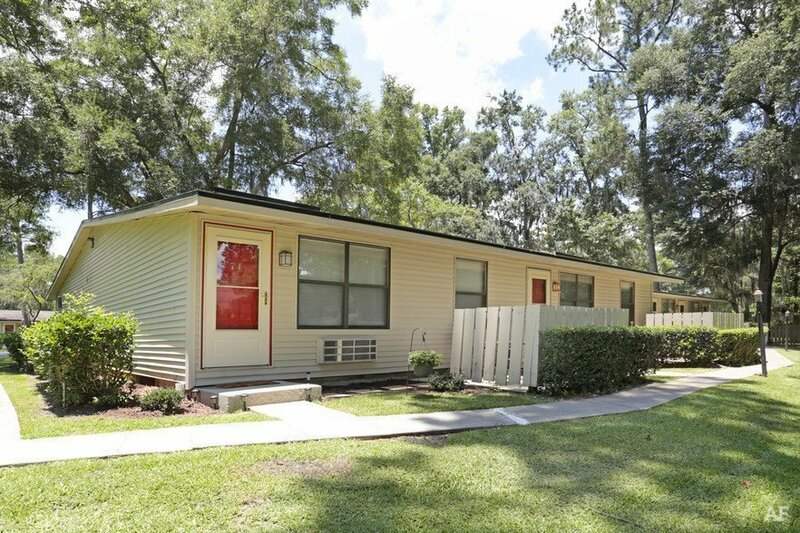 Whisperwood Apartments, in Gainesville, Florida, offers peaceful studio, 1, and 2 bedroom apartments near dining, shops, and the University of Florida. 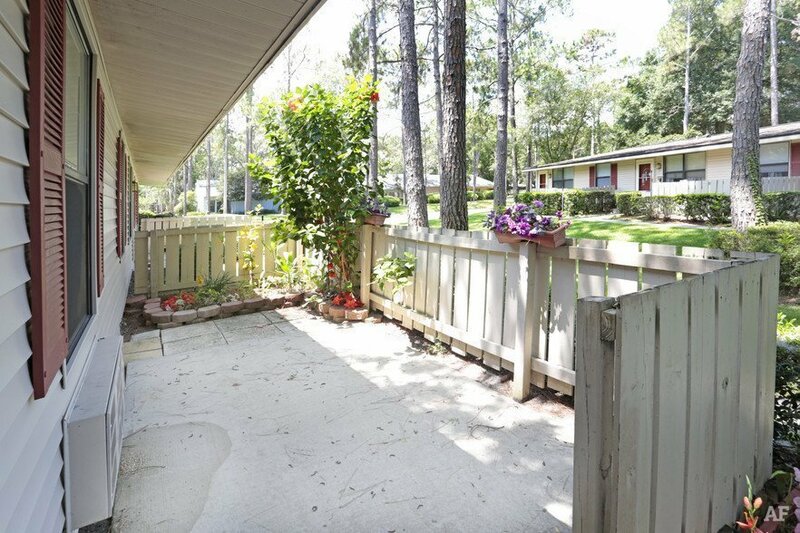 Enjoy being far enough away from the University of Florida to get peace and quiet, yet close enough to campus to get to the Ben Hill Griffin Stadium in a half an hour for the big game. 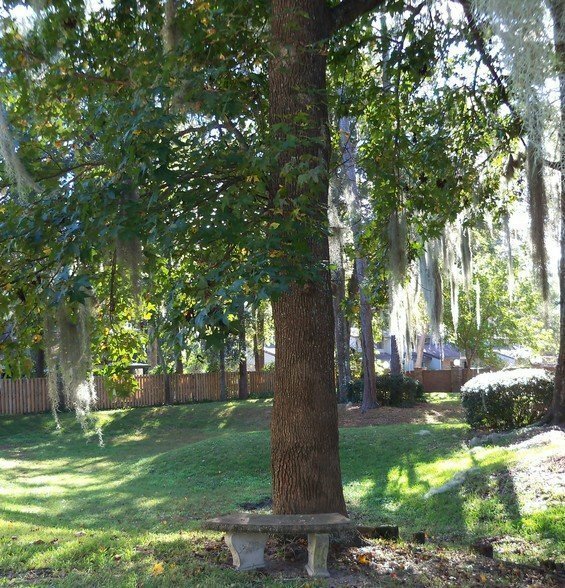 Whisperwood apartments feature convenient access to the University of Florida via the 43 bus which has a stop right outside the apartment complex. Although it is situated closest to the northwestern edge of the campus, you will find you can get to almost any class with ease using public transportation. If you delight in sampling local foods, you will love Whisperwood, which has plentiful restaurants within walking distance of your doorstep. Try out Francesca’s Trattoria for some highly rated Italian fare, or for the early riser, head on over to the Flying Biscuit for some home style breakfast food. Blue Agave is also nearby for the Mexican enthusiast. All of these restaurants and more are just an eleven minute walk or sixteen minute bus ride away! However, if you prefer to do your own cooking, there is a Fresh Market in the same complex to ensure you create your favorite recipes with the freshest of ingredients. When you prefer to spend your break from study shopping, Whisperwood is within walking distance of several local artisans’ shops. Pick up some new décor for home at McIntyre Stained Glass Studio or the Thornebrook Gallery. They, too, are just an eleven minute walk or quick bus ride away! For the student who prefers shopping for fashion over décor, hop on the 43 bus and change over to the 23 bus to get to the Oaks Mall. There you will find an impressive array of stores like Macy’s, Forever 21, T.J. Maxx and many more to get you your shopping fix. 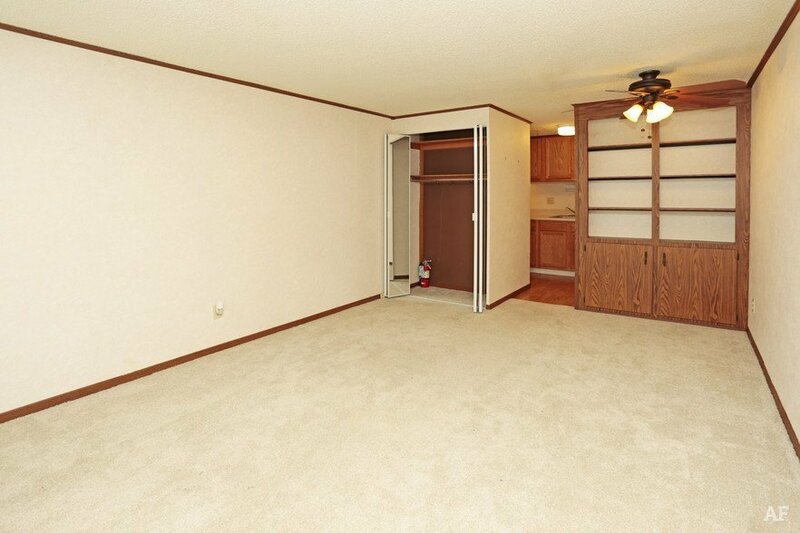 Whisperwood apartments also offer some amenities to ensure your life at home is also as convenient as your journey to class and shops. 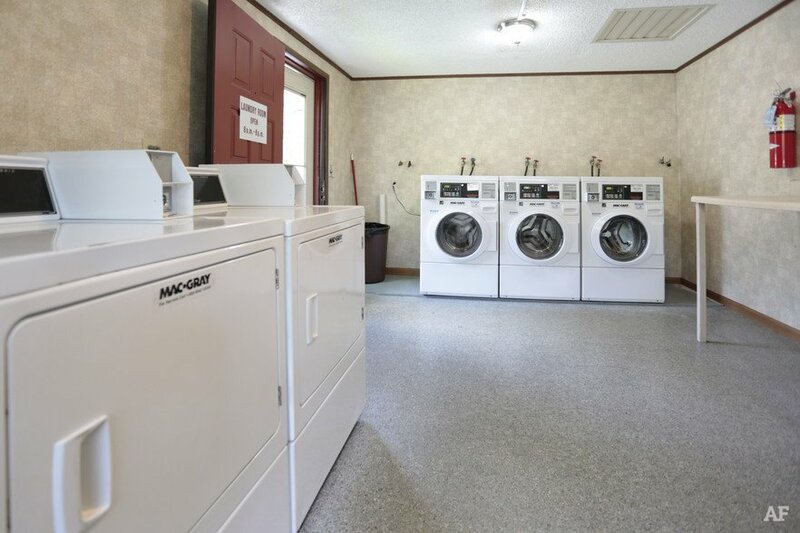 Its community laundry facility means you won’t ever have to waste time or deal with the hassle of a laundromat. Since they are pet friendly, your dog or cat will find a welcome home here, too! 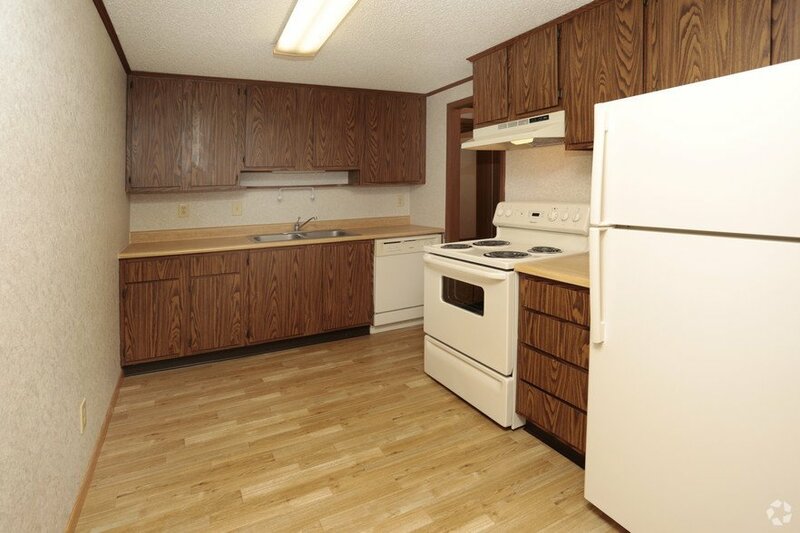 With its amenities, and proximity to campus, you will love living at Whisperwood.